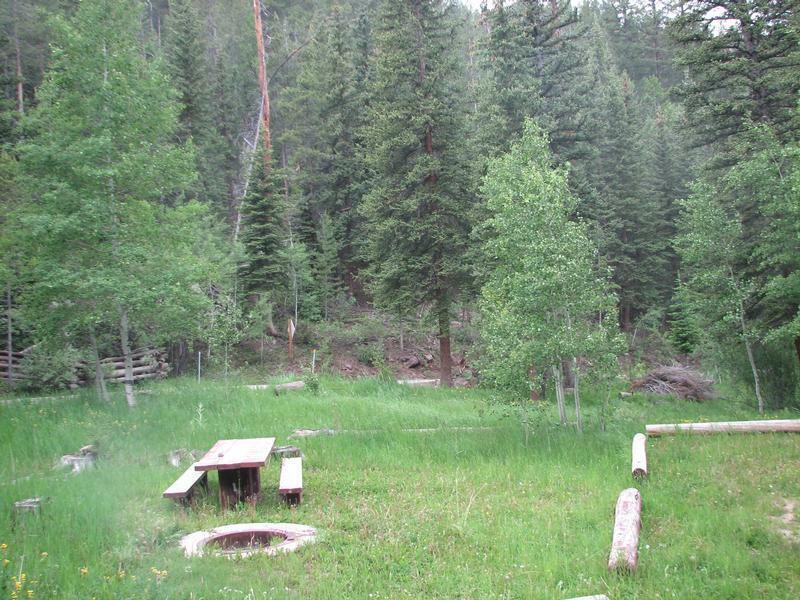 The campground, located deep in a canyon, straddles Deep Creek with camp sites on both sides of the creek. A teardrop shape to its configuration makes a second pass for RVs through the campground difficult without exiting the campground. Aspen and Engelmann spruce provide shade. The sound of the creek is heard throughout the campground. The campground is pack it in, pack it out. In Manila, UT, at intersection of State Rt. 43 (Main St.) and State Rt. 44, take Rt. 44 south 16.7 miles to Deep Creek sign (Forest Rt. 539). Turn right after sign onto Rt. 539 (dirt) and go 3.7 miles to campground sign. Turn right into campground. 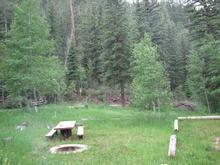 Thank you for visiting http://www.flaminggorgecountry.com/Deep-Creek! Be sure and revisit flaminggorgecountry.com frequently for content updates and more.